After six months of waiting, the first batch of Kymco AK 550 super touring maxi scooters has arrived on Philippine shores and is ready rock the over-500cc AT market. 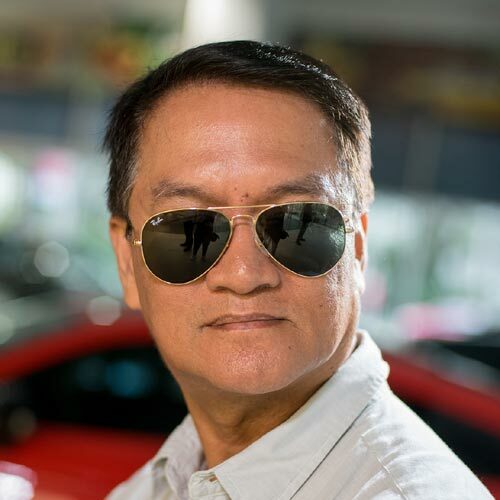 "These should spell the difference between touring scooters and manual bikes," said Kymco Philippines president Charles Tseng during the launch. "Having a touring scooter means no more shifting work for a rider, and more time to relax and enjoy the pleasant views while riding. It's a more comfortable way of riding, and it means double the fun and adventure." 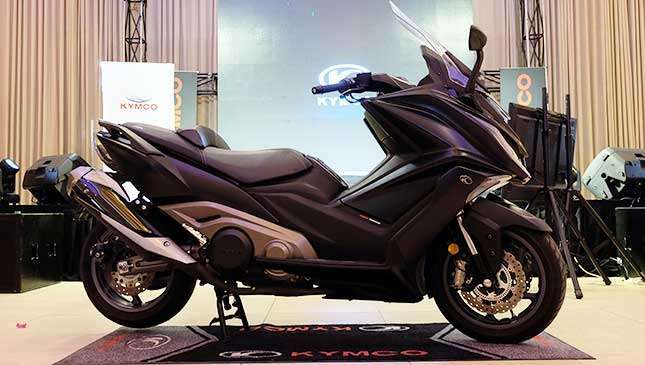 With Tseng's declaration, we expect a face-off between the Kymco AK 550 and the Yamaha TMax SX, which is now lording over the maxi scooter class. 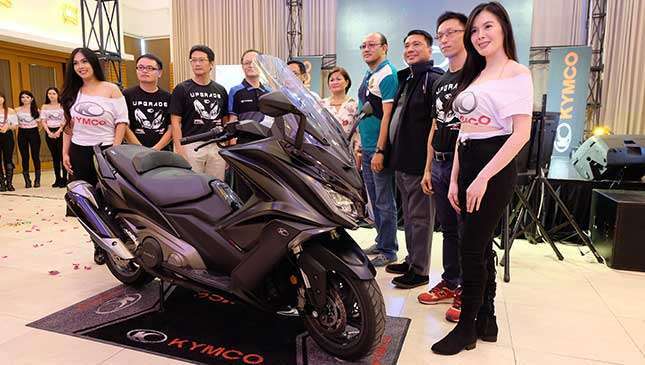 Kymco Philippines also unveiled two other exciting products–the mid-size maxi scooter touring X-Town 300i and the 150cc Fi scooter. But Kymco's trumpeting for the AK 550 is louder than the two other motorcycles. First unveiled during the Inside Racing Motorcycle Show held last March, the AK 550 tourer has an array of high-tech features. It’s endowed with full LED lighting, tire pressure monitor, keyless ignition, and an adjustable windscreen. It is powered by a Euro 4-compliant 550cc, liquid-cooled, two-cylinder engine that spurs 53hp. The AK 550 has two riding modes, Power and Rain, with factory claimed top speed of 162kph. 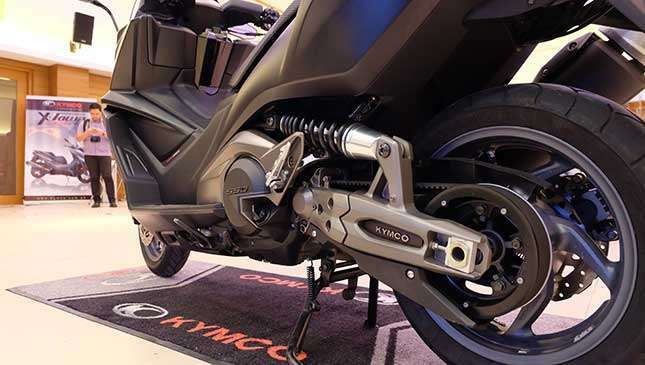 Another big plus for Kymco’s super scoot is the dual-disc Brembo brakes in front and single at the rear matched with Bosch ABS. That's high-performance braking. 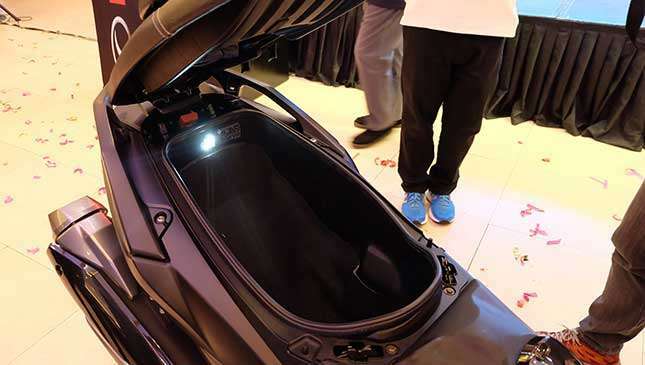 It has a large, deep underseat compartment that can accommodate a full face helmet. 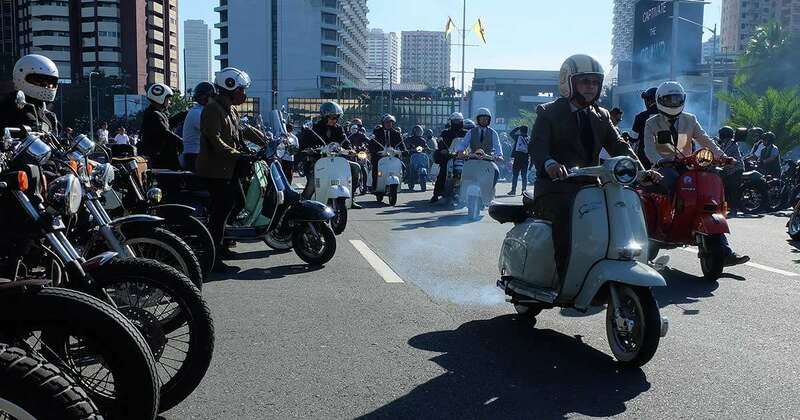 "The AK 550 is the representation of the technology and know-how that Kymco has accumulated for 50 years as a global scooter and motorcycle manufacturer," Tseng said. Tseng laid the reasons for delayed arrival and release of the AK 550s in the Philippines. The first unit that arrived in the country underwent rigid testing, covering 3,000km road and heavy traffic conditions, to make sure it is properly acclimatized to local settings. 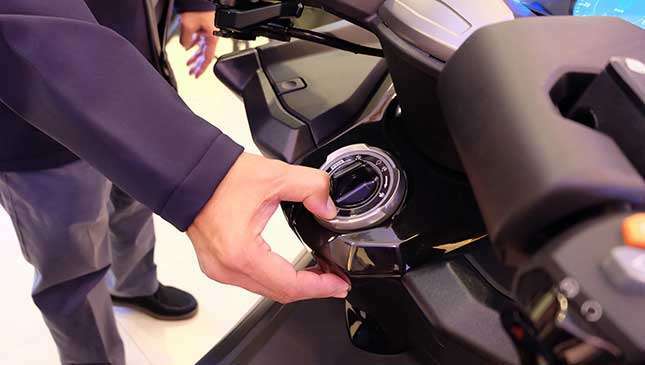 The executive also explained that Kymco Taiwan produces only 50 units of AK 550 a day because of the meticulous application of its tech features. To ensure quality, all AK 550 units are exported from Taiwan as completely built units (CBU) to other countries, according to Tseng. AK550 is the first Kymco model equipped with the all-new 'Connected Scooter Experience or Noodoe technology. 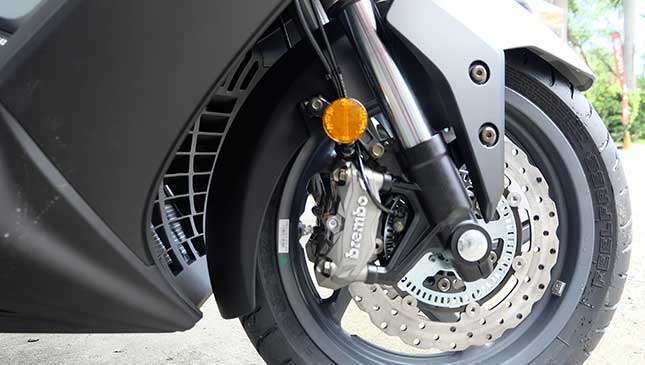 This allows the riders to enjoy connectivity features, which include Smart Compass navigation system and other communications functionality. Maxi scooter fanatics, take your pick. At the red corner is Yamaha TMax SX priced at P629,000, while at the blue corner is Kymco AK 550, which retails at P599,000.